The Executive Secretary of the National Commission for the Fight against Genocide (CNLG), Dr. Jean-Damascène Bizimana has said that the long history of pre-colonial and post-colonial Rwanda was characterized by a deliberate indoctrination of Rwandans through discrimination and dehumanisation of other Rwandans who were identified as Tutsis. The derogatory statements such as calling Tutsis snakes and cockroach and should be crushed, played an essential part in the execution of the 1994 Genocide against the Tutsi since it made the ideological justification to the Hutus, who believed they were trying to purify the society. 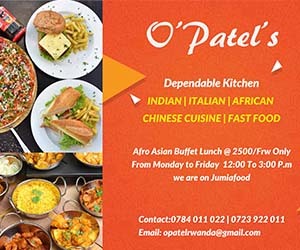 “They published the ‘Ten Commandments of the Hutu’, which told Hutus not to marry Tutsis, do any business with them, and stated that the entire military should consist of Hutus,” he said. “The Tutsis were also dehumanized when they were denied land ownership, government positions and also referring to the myth that the Tutsis arrived from Ethiopia and so are foreign to Rwandan land” Dr. Bizimana explained. 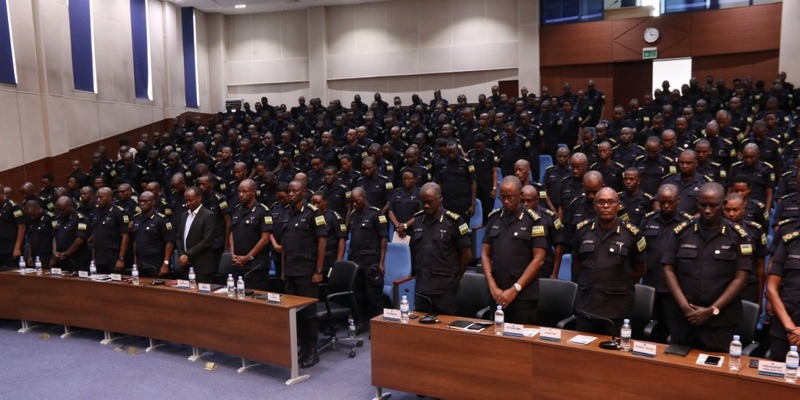 The Deputy Inspector General of Police (DIGP) in charge of Administration and Personnel, Juvenal Marizamunda, said that after 25 years, “we are still faced with the effects of Genocide that was committed against the Tutsi in 1994, its ideology and denial. Genocide convicts of Gacaca courts and fugitives are still at large, majority roaming in the region. “As we commemorate for the 25th time, we should also reflect on what our country has achieved because we chose to make security our main pillar. Let’s all join our efforts to protect what we have achieved and strive for a society free from Genocide ideology,” DIGP Marizamunda said.